Welcome to level 2! 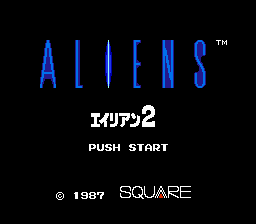 Before we continue, here’s another bit of trivia discovered recently at Lost Levels — the background music in Aliens was composed by Nobuo Uematsu, who would later create music for first dozen or so games in Square’s Final Fantasy series. 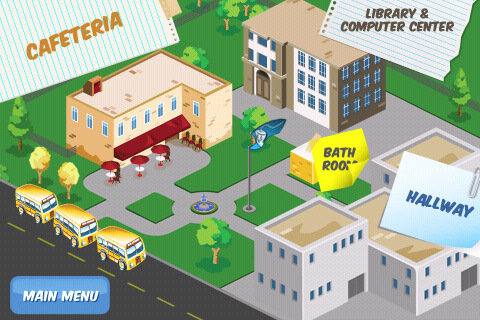 Shortly after starting level 2, this is what you’ll see. But wait! It gets better. First of all, note that Ripley enters the room on top of a wall-mounted alien for some automatic and unavoidable damage. The bigger problem, though, is oh my god so many doors. Might as well get started. Remember to keep holding up on the d-pad when you exit! This is instant death, otherwise. 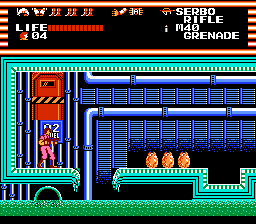 The remaining doors offer a random combination of progress, backtracking, and death. The one you want is this one. …which leads to here. After that, all you need to do is jump over to the door on the left. And that pleasant little slice of hell is now over with. At least, that is, until you lose a life, in which case you’ll have to do it all over again. Don’t take that next door, by the way — it leads right back into the maze. Halfway through the level, you’ll find a 1-up. 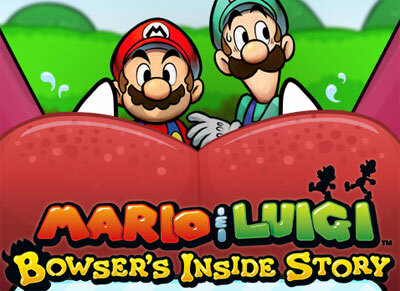 This is where I discovered that, for whatever reason, there are multiple 1-up icons. Here’s the space fish, previously seen in level 1. Then there’s the space puppy. And finally, the space snail. Space is such a fun place. 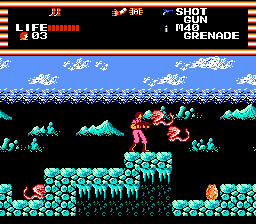 Did you know that Activision and Square once partnered to release a game based on James Cameron’s 1986 sci-fi action movie Aliens? Are you aware that it was released for the MSX home computer, and that a port for the Famicom Disk System was completed but never released? 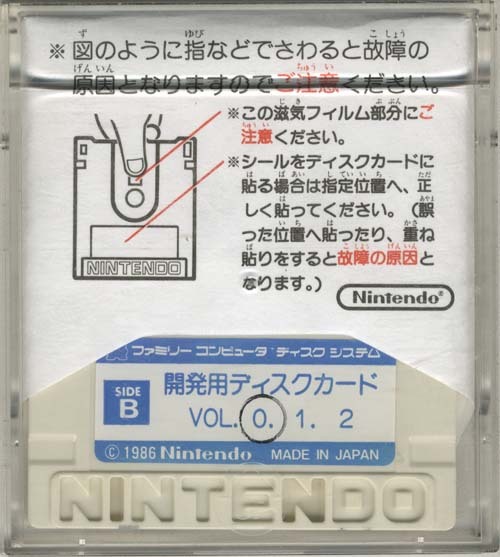 Do you care that a prototype copy of this unreleased FDS port was recently discovered and is available for download here? Honestly, this is something I never thought I’d get to play. The world’s only known copy of Aliens for the FDS popped up in a Yahoo Japan auction a few months back, where it was bought by a private collector for a stupidly large sum of money. 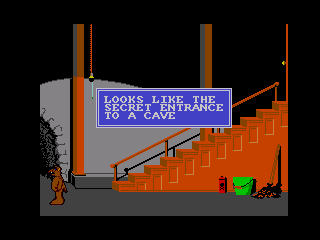 In many similar cases with unreleased prototype games, this is where the story would end. A few days ago, however, “Yuki” at the No-Intro forums released a disk image of the game, commenting later that “I bought this FDS from the collector who went mad.” How much was paid? “Oceans of money.” Yikes. The game itself is gloriously bad. It’s not so overwhelmingly awful as to be no fun; it has just enough quirk to inspire you to keep playing, just to see what bad design decisions await you in later levels. 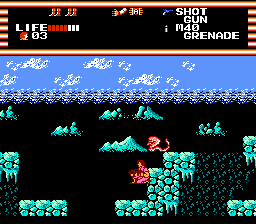 It could have easily stood alongside Predator, Rambo, and other not-unplayably terrible games that were released for the Nintendo Entertainment System during its lifespan. 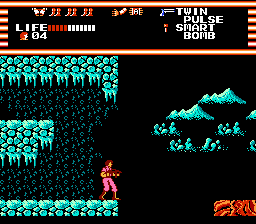 …every enemy sprays acid all over the damn place after you kill it, damaging Ripley if she’s in close proximity. Problem: enemies appear so suddenly that they’re always in close proximity. 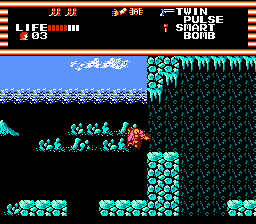 It’s not uncommon to be damaged by an unexpected enemy and to then absorb another couple of hits after killing it. 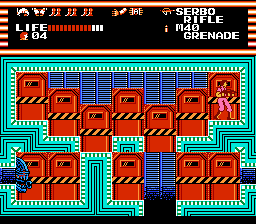 So, after losing a few lives, you start blasting every single enemy and egg you see, leaping away in panic after firing every shot, so as to not to be showered with acid from exploding aliens. You soon discover a few new power-ups. There are several different kinds of grenades. You can throw them by holding up and pressing the B button. 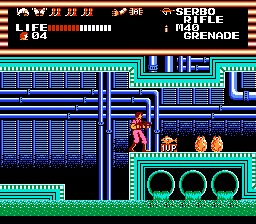 In any other game, you might use them to take out faraway groups of enemies. In this game — in which many aliens introduce themselves by teleporting in front of your face — grenades are basically worthless. 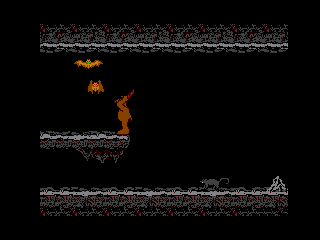 The invincibility item is more useful, especially since you can collect and store up to three of them at once. Activating it is easy and intuitive — simply hold up, then hold A, and while you’re at the top of your jump, tap B.
Here’s the game’s first major obstacle. Even if you collect every single jump upgrade available to this point, you still won’t be able to jump over this wall. The solution? Hold A, then hold up on the d-pad. 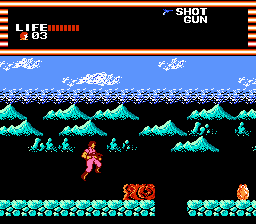 You’ll do a silly-looking somersault and appear at the top of the cliff. This move is required throughout the game, and even when you know how to pull it off, it only activates a fraction of the time. The real fun is when you have to do it over a bottomless pit! 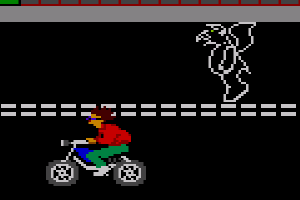 Equally fun is the crawling mechanic, which is required to pass under low ceilings. You can slowly crawl by ducking, holding left or right, and rapidly tapping the jump button. 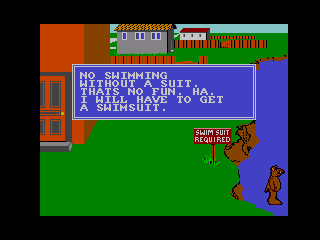 Like, really rapidly, to the point where it feels like you’re doing something the game doesn’t want you to do. You’re almost there! 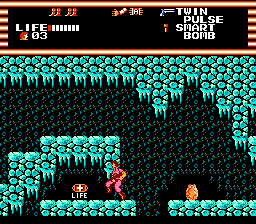 Did you remember to collect all three jump power-ups? If not, you will die here, and you’ll have to start again from the very beginning. Soon, you will learn to hate doors. 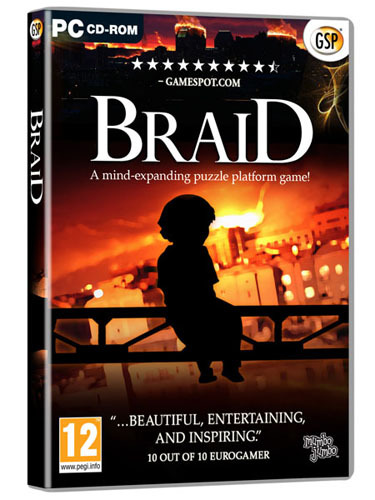 Jonathan Blow’s inventive puzzle-platformer / passive-aggressive sexist tripe / thought-provoking treatise on the creation of the atomic bomb / weepy LiveJournal post Braid is back in the news again, thanks to its inclusion in this year’s Humble Indie Bundle charity drive. 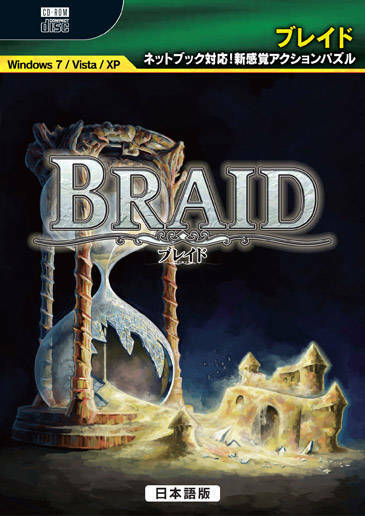 Braid, along with Machinarium, Osmos, and some other games that you’ll never play because they’re not on Steam, can be yours for whatever price you think is fair. Be aware, however, that your digital purchase does not include any cover art. 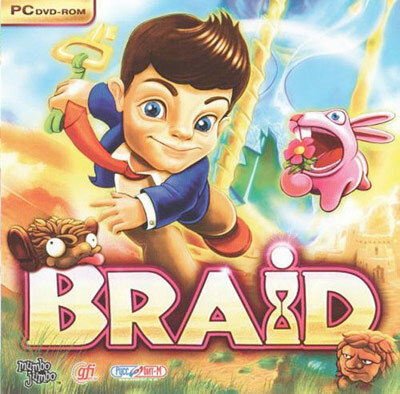 In Braid’s case, this is a real shame. Japan got the best end of the deal. It’s official art that hints at the game’s central mechanic, and it manages to be intriguing without being too literal. Psh. Whatever, Japan. Europe’s box art, on the other hand, is top-to-bottom hilarious. It’s hard to pick the single funniest part. Maybe it’s the jovial exclamation mark! 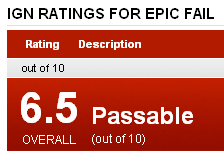 Maybe it’s the way it claims to have received an unprecedented 9.5 out of 10 stars (count them) from Gamespot, yet gets a standard numerical grade from Eurogamer. Oh, and then there’s the Russian cover art. Seriously, though, if you can afford it, please donate to charity during this holiday season, either through the Humble Indie Bundle or elsewhere. To celebrate the 25th anniversary of the release of Super Mario Bros, Nintendo is releasing a lineup of special edition Wii consoles, with each of the world’s regions receiving a different pack-in bonus. 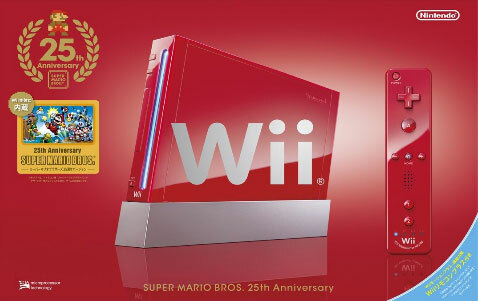 Europe receives the same red Wii packaged with New Super Mario Bros, Wii Sports, and Donkey Kong: Original Edition, a massively important release that I’ll get back to in a moment. 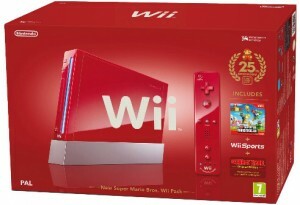 The United States, meanwhile, gets a red Wii packaged with New Super Mario Bros, Wii Sports, and an exclusive batch of jack squat. 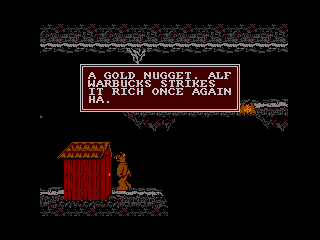 Let’s return to Donkey Kong: Original Edition. Among other enhancements, this version of the game restores the cement factory level, which previously remained exclusive to the arcade version of Donkey Kong and a handful of ports for consoles and personal computers. 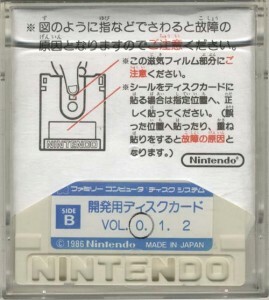 Notably, the cement factory level was omitted from Nintendo’s official home console port of Donkey Kong, which debuted for the Famicom in 1983. 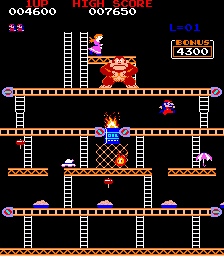 The same game — again minus the factory level — was later released for the Nintendo Entertainment System as both a standalone cartridge and bundled with Donkey Kong Jr. in Donkey Kong Classics. So what’s the big deal here? Well, if you watch the preview video above, you might notice that Donkey Kong: Original Edition is not an emulated copy of the arcade version of Donkey Kong, nor is it a newly reprogrammed port. 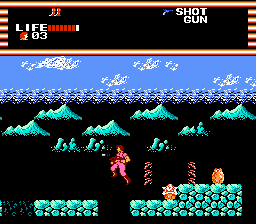 It’s emulated — note the slightly slower gameplay and music due to PAL video conversion — but it’s also obviously based on the existing NES port, complete with that particular version’s subtly unique graphics and gameplay mechanics. My hypothesis, then, is that Donkey Kong: Original Edition isn’t an original creation hacked together for a special edition Wii bundle — it’s actually the holiest of gaming grails: an unreleased prototype of a first-party Nintendo game. 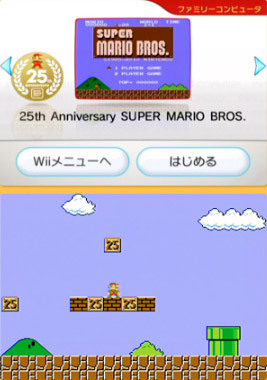 In contrast with Donkey Kong: Original Edition, the differences in 25th Anniversary Super Mario Bros. are trivial. Changing a copyright date and a single graphic is something that anybody can do with freely available ROM hacking utilities. 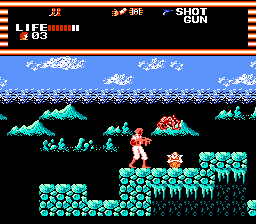 Expanding a ROM image in order to add an entirely new level with its own unique gameplay mechanics is a different story. The process would be extremely difficult for even the most talented ROM hacker, and it’s unlikely that anyone at Nintendo nowadays has the specific skillset needed to create original programming to add new content to a 27-year-old game. I can’t imagine that Donkey Kong: Original Edition is anything other than an enhanced version of the game that Nintendo developed itself and planned to release during the NES’s lifespan — perhaps even as a UK exclusive. It wouldn’t have been an unprecedented move on Nintendo’s part. 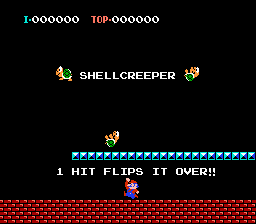 In 1993, Nintendo released an enhanced version of Mario Bros. for the NES exclusively in Europe, restoring many elements from the arcade version that were omitted in a previous port. This specific version never saw release outside of Europe, and has yet to resurface as a Virtual Console download in any region. It’s not often that Nintendo reaches into its back catalog to re-release past obscurities — Super Mario Bros: The Lost Levels and The Legend of Zelda: Ocarina of Time – Master Quest are rare examples — but this could be the first time that Nintendo has officially acknowledged and then released a game that was previously canceled. What’s the next step for Nintendo from here? Wii bundles that include Earthbound Zero and the scrapped NES port of SimCity? 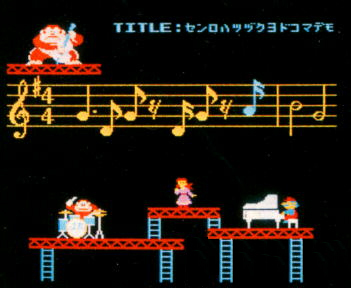 Virtual Console debuts for the unreleased Donkey Kong’s Fun With Music and Return of Donkey Kong? 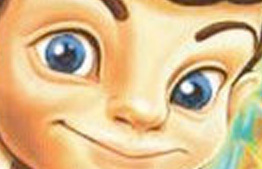 Will we finally discover the secrets behind the mysterious Yeah Yeah Beebiss I??? I can guarantee that none of these things will ever happen. Sorry. 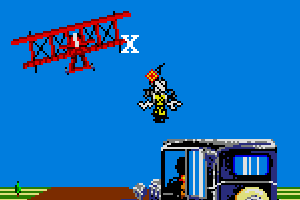 But hey, at least we get to play that cement factory level now. Mastiff is an odd little company with an interesting success story. 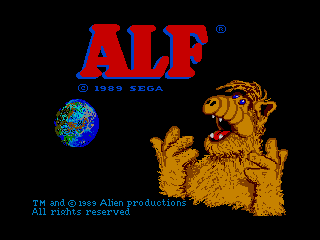 Based in Japan, it started out as a North American publisher of limited-appeal Japanese games. Some of its more notable localizations include Nippon Ichi’s strategy-RPG La Pucelle: Tactics, Namco’s rhythm-action game Technic Beat, and Falcom’s PSP action-RPG Gurumin. In a brave move at the height of its publishing days for the PlayStation 2, Mastiff even went as far as to buy the international licensing rights for dozens of Korean pop songs for inclusion in Pump it Up Exceed, a multiplatform dance game. Pump It Up Exceed was released at retail bundled with a unique dance mat peripheral, adding even greater expense to the venture. “Niche” does not even begin to describe Mastiff’s interests, in other words. 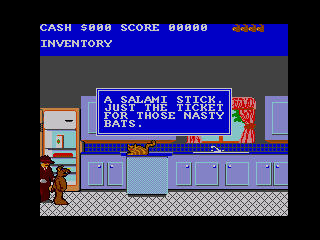 Mastiff showed canny discretion in the games it chose to localize. 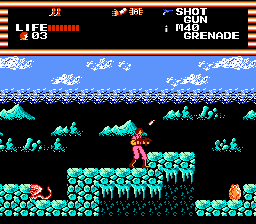 The majority of its published works met with praise from fans in each game’s respective genre, and many won critical acclaim as well. It was only when Mastiff applied its business sense to a more competitive genre that it found major sales success, however. 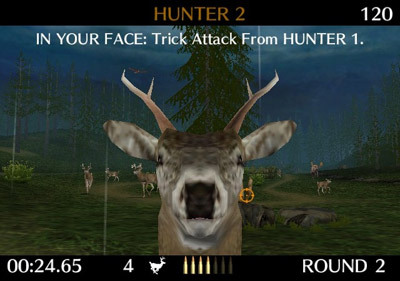 In a press release issued in September, Mastiff noted that its budget-priced Wii hunting game Deer Drive had sold more than 400,000 units in North America since its launch in 2008. For Mastiff, this is a major victory, considering that sales of its previous releases were often modest at best. By all means, Deer Drive should have been lost in the shadow of its competition. The hunting genre, despite its almost complete lack of mainstream media coverage, is a surprisingly popular niche. 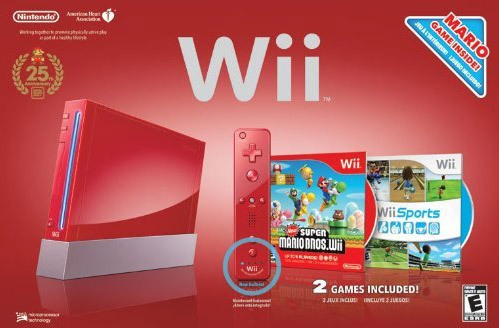 It’s especially popular on the Nintendo Wii, which hosts dozens of hunting and fishing games, along with countless related peripherals. And yet Mastiff has managed to remain consistently successful across multiple releases, and has published hit after hit for the Wii. So how did Mastiff succeed here, where many others have failed to make an impact? Let’s look at some of Mastiff’s efforts in the genre, compared to its competition. It is not a good time of the month for you and you’re feeling a little rebelious today at school… Grab hold of your tampons and let loose on your school and your fellow classmates with Tampon Toss (TM) the Game! 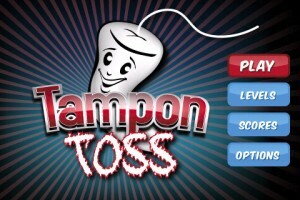 Tampon Toss is the only game that lets you release your anger and throw tampons, not only at school property, but at the people that drive you nuts too! 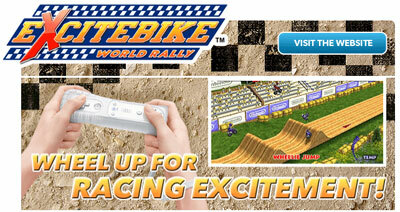 Besides releasing anger, you’ll be racking up points each time you hit something. Watch out though! If you throw too many tampons too quickly, you’ll be paying the principal a little visit! The best part is that this thing is developed by PacMaps, a company previously devoted to producing GPS maps for places like Disneyland and SeaWorld. This is their first game. I can only imagine that the idea came to PacMaps’ president in a moment of divine inspiration — complete with shimmering pillar of light and angelic choir — after which he gave up his previously lucrative career as an amusement park mapper to pursue his holy mission to finally — finally! — make a game about throwing tampons at people. Well…all right. I guess that makes sense? Sounds innocent enough. 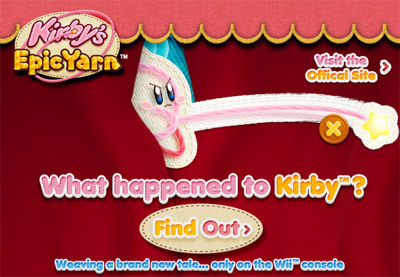 Fine, tell me what happened to Kirby. Should…should I call the police? 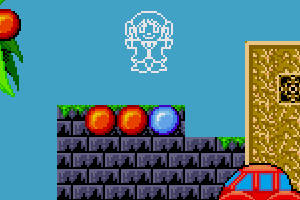 One of the first games I owned for the Sega Genesis was Alex Kidd in the Enchanted Castle, a solid but unremarkable platformer that I nevertheless completed many, many times over, as it was one of only a handful of games I owned for the system for several years. 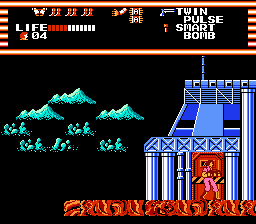 For me, Enchanted Castle is particularly memorable because of what happens when Alex collides with a deadly enemy or object. 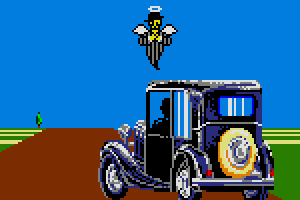 Instead of keeling over, exploding, or shrugging his shoulders before dropping out of sight — as I was used to seeing in NES games — Alex instead turns into an angel and floats skyward, eventually disappearing off the top of the screen. The effect was jarring. 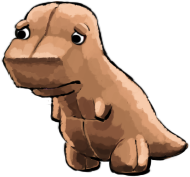 The idea that a character I was controlling in a video game could actually die and proceed to the eternal hereafter because of my poor motor skills was more than a little concerning. It wasn’t until years later that I picked up a Sega Master System and discovered that Alex did the same thing in Enchanted Castle‘s 8-bit predecessor, Alex Kidd in Miracle World. 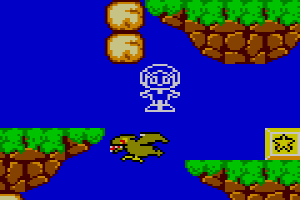 Soon I found out that this wasn’t just a peculiar trait unique to the Alex Kidd series — it was an honest-to-god theme carried across multiple Sega-developed games in the late 1980s and early ’90s. 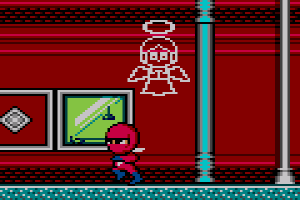 What follows is a complete list of every Sega Master System title in which, upon death, an in-game character’s soul escapes from his or her body in the form of an angel.